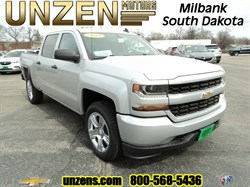 Stock# 8037 NEW 2019 CHEVROLET SILVERADO 1500 | Milbank, South Dakota 57252 | Unzen Motors Inc. 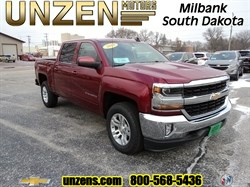 Check out this beautiful 2019 Cajun Red Silverado RST! 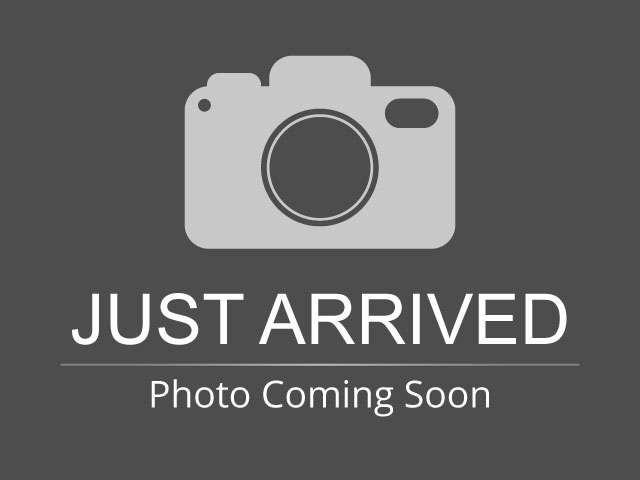 We ordered it with you in mind. 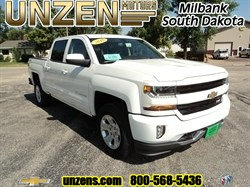 5.3L ECOTEC3 with dynamic fuel management, 8 speed transmission, All Star Edition, dual zone climate control, power drivers seat, heated driver and passenger seats, heated steering wheel, tilt and telescoping steering column, 2nd row usb charging ports, auto-locking rear differential, trailering package, hitch guidence, rear seat storage package, molded splash guards, Z71 Off-Road, hill descent control, skid plates, two-speed transfer case, dual exhaust with polished outlets, 18" bright painted wheels, white outlined all terrain tires, built in WiFi, and much more. 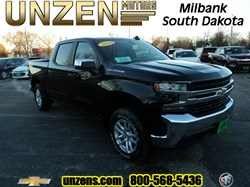 Hello, I would like more information about the 2019 CHEVROLET SILVERADO 1500, stock# 8037. 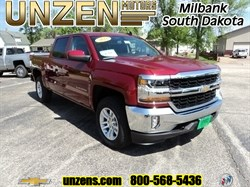 Hello, I would like to see more pictures of the 2019 CHEVROLET SILVERADO 1500, stock# 8037.